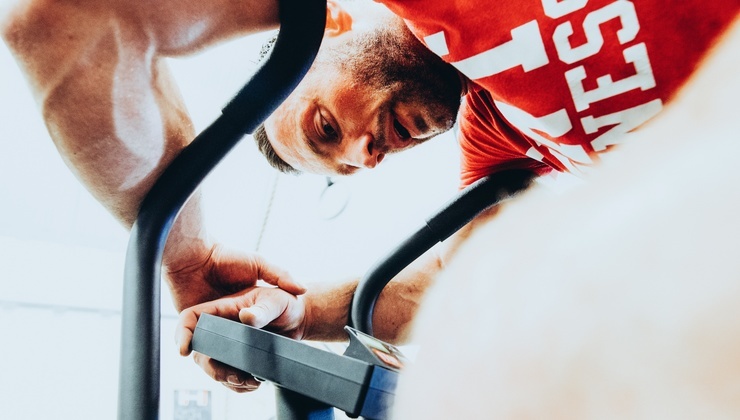 With the click of a button, access all of your workouts on any device, at any time. 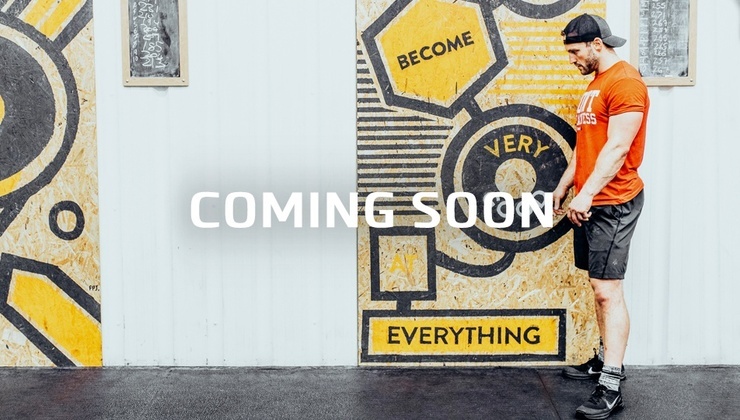 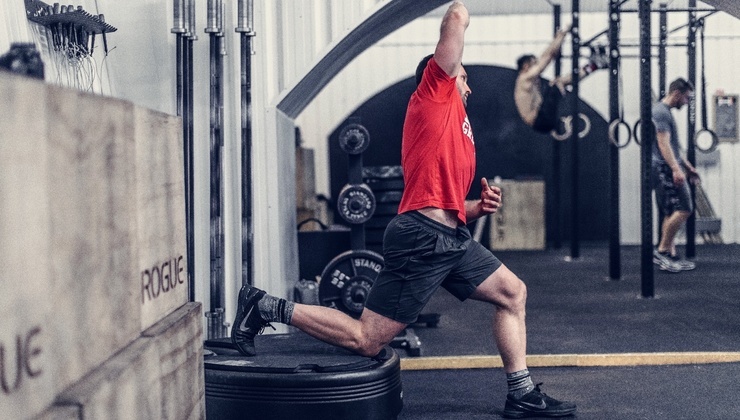 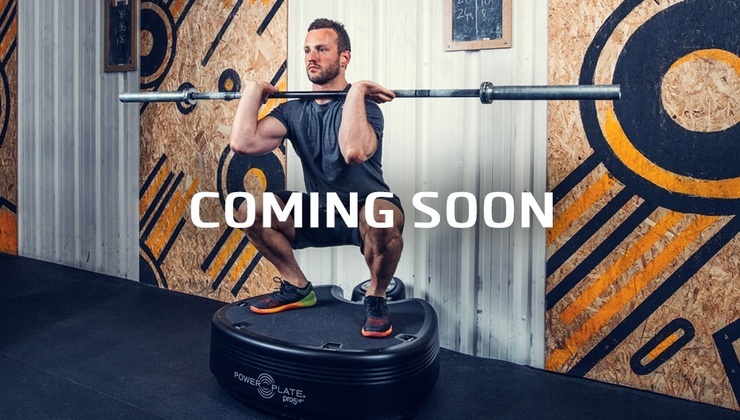 Your fitness just got easier. 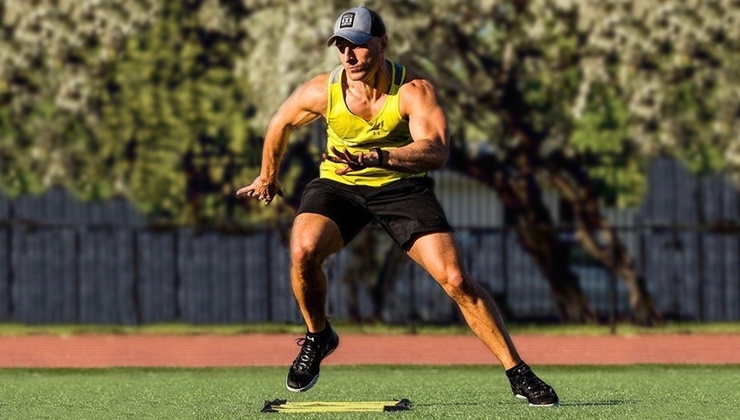 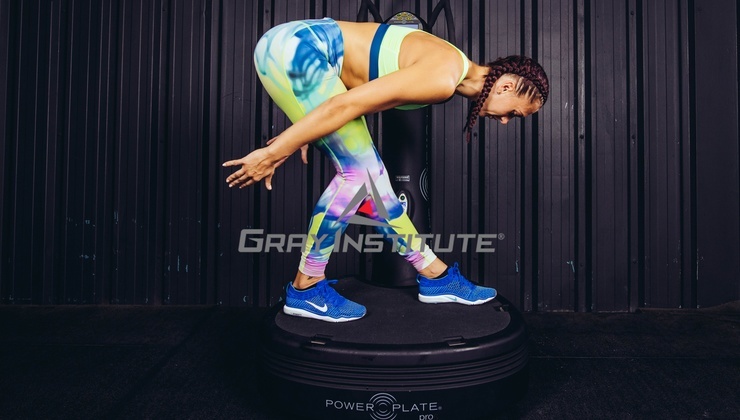 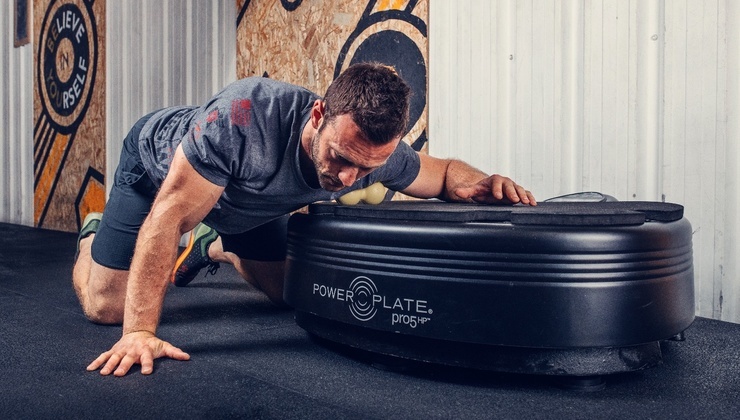 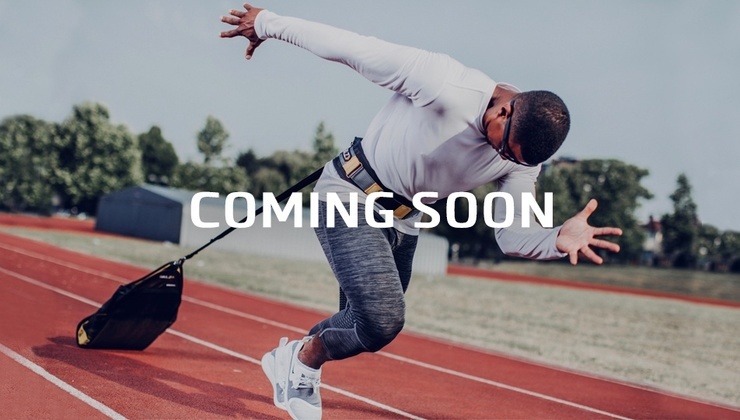 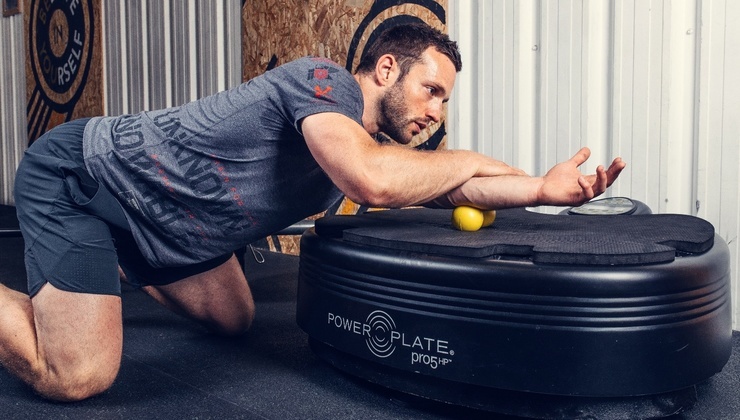 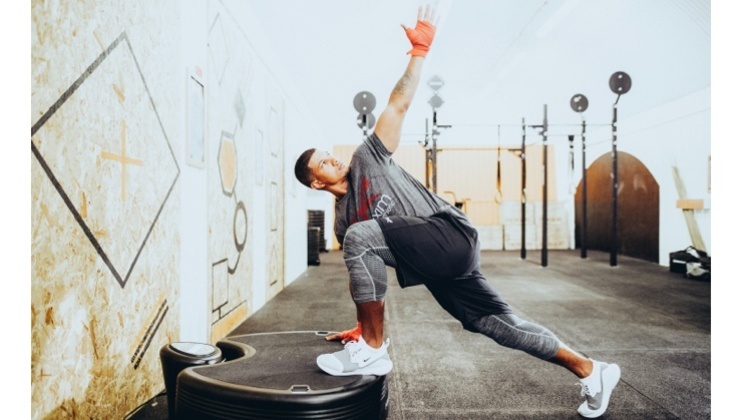 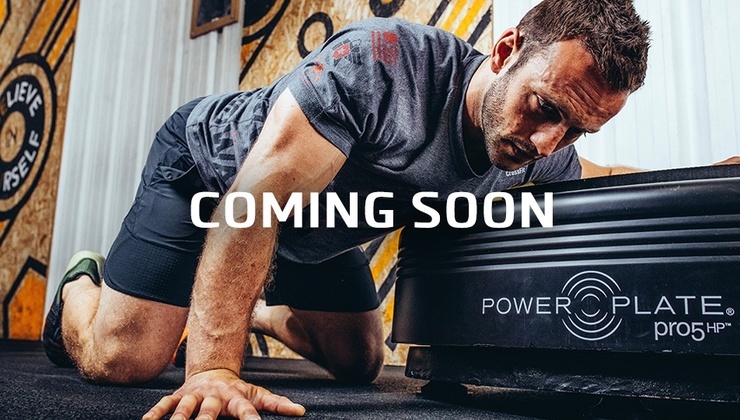 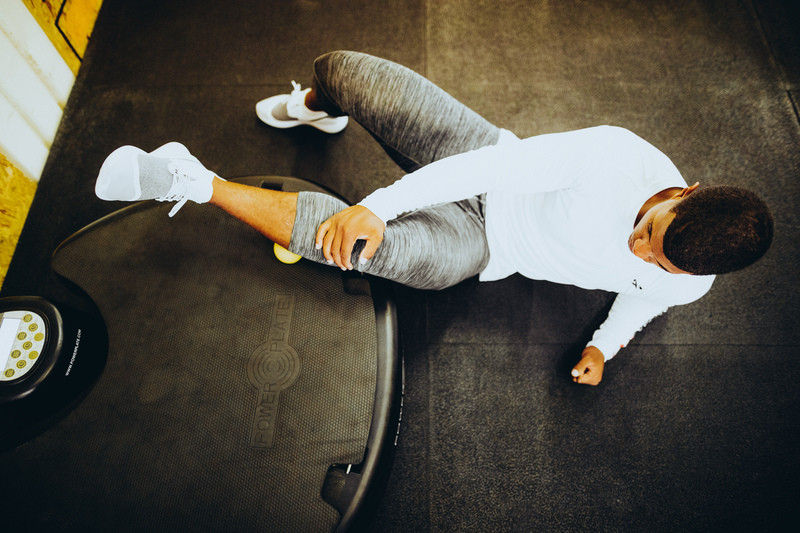 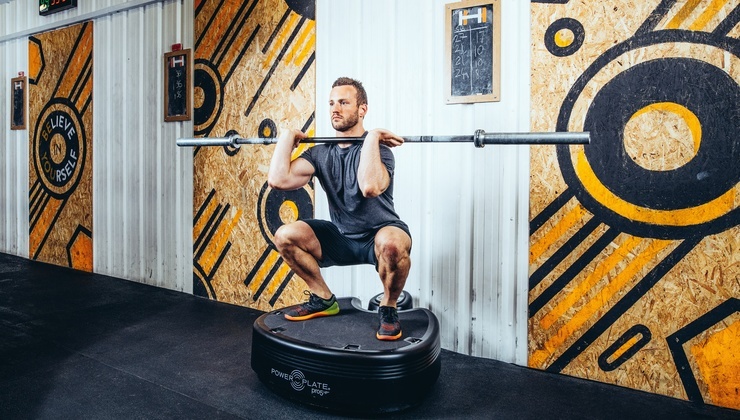 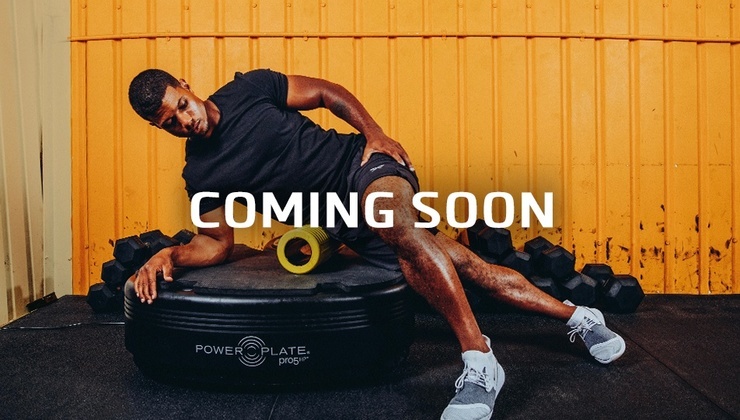 Power Plate's vibrating platform moves 25 to 50 times per second to engage muscles and accelerate training, enabling you to achieve your maximum physical potential faster and more efficiently.